The right furniture can complement the educational tools you implement. Greater functionality, better storage solutions – this can make the teacher’s job easier, and classroom time more productive for your students. 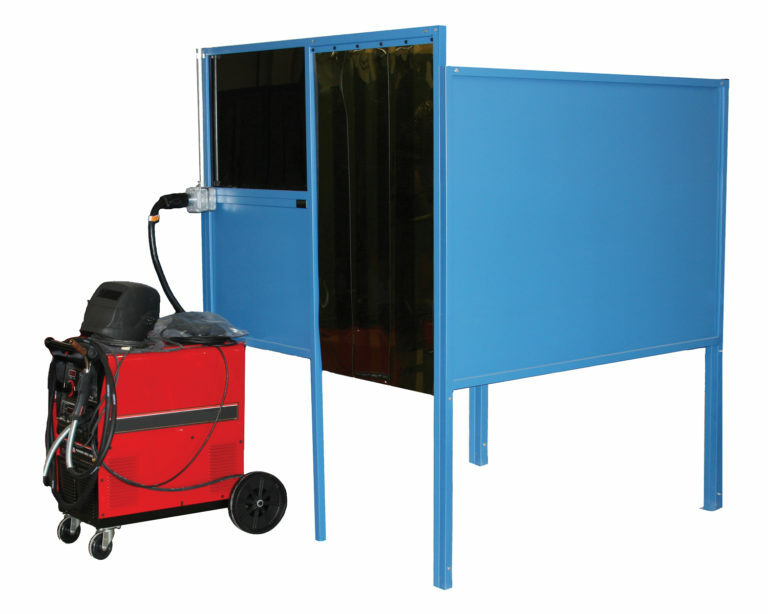 WB Manufacturing and Greene Manufacturing, Inc. have the solutions for your industrial classrooms. Furniture is customizable, with structure and bench tops designed specifically for Industrial Technology classrooms. 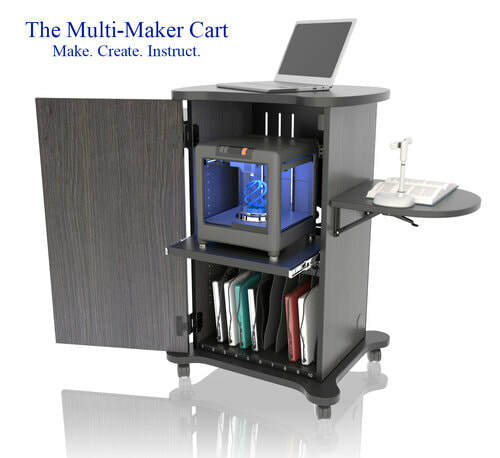 CEF has Makerspace furniture solutions! Site Planning - Give us your project requirements and room dimensions, we will utilize our 45 years of experience and assist you in achieving the most effective use of your space. Custom Product Design - We have a product line of over 5000 products to meet your facility’s needs. If you can’t find exactly what you are looking for, contact us. Our unique ability to design and custom manufacture products is affordable and provides you with the perfect fit.